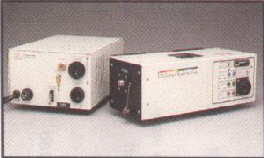 Ar and Ar/Kr ion lasers have been work-horses for many applications over the past decades. We pride ourselves in being able to still provide the best reliable designs available. We can also refurbish many air-cooled ion lasers with new tubes utilizing either external mirrors or hard-sealed mirrors. 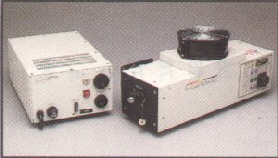 Tunable Littrow Prism (457nm to 514nm) available for the argon lasers. Single line and multi-mode (higher power, but TEM01 mode) options also available. Output power is specified as minimum power at end of warranty. 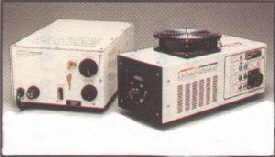 All of these lasers are completely re-manufactured to meet or exceed original OEM specifications. Each laser is backed by our 100% performance guarantee for 1 year or 2,000 hours. Contact us for further information and ordering. Site text and graphics © 1998-2019 Midwest Laser Products LLC. All rights reserved.